The PetKit Fit P2 is compact and stylish, and you'll be amazed at what it can tell you about your pet's health. PetKit Fit P2 - Great for cats too! The PetKit Fit P2 is compact and stylish, and you'll be amazed at what it can tell you about your pet's health. The free PetKit app is a powerful tool that monitors your pet's activity patterns, helps you plan smart meals, and even gives you an up-to-date report on his overall mood. 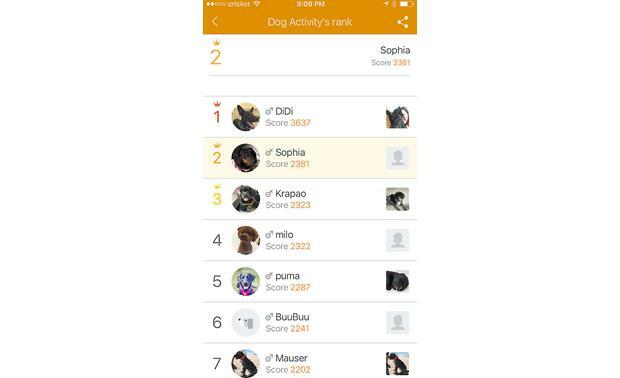 The PetKit app shows how our canine coworker Sophia stacks up against her peers. The app pairs with your phone via Bluetooth, and issues up-to-the minute alerts and daily health status reports. We tried the P2 on one of our part-time canine interns. 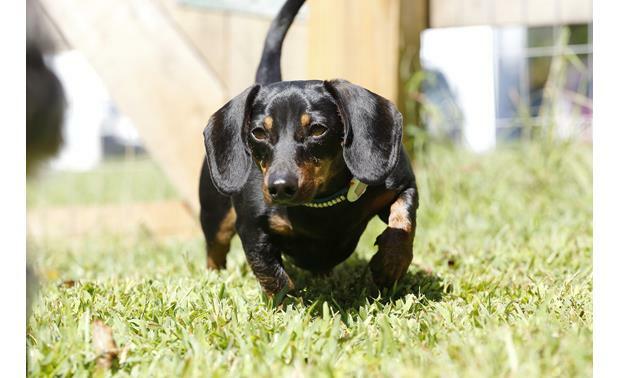 Sophia, a 1-1/2 year old dachshund from our IT department, had been gaining weight and was becoming restless and destructive at night. Sophia's family discovered that she was only getting around 30 minutes of exercise on the days she didn't come into the office. In consultation with their veterinarian, they decided to incorporate more and longer daily walks into Sophia's routine. 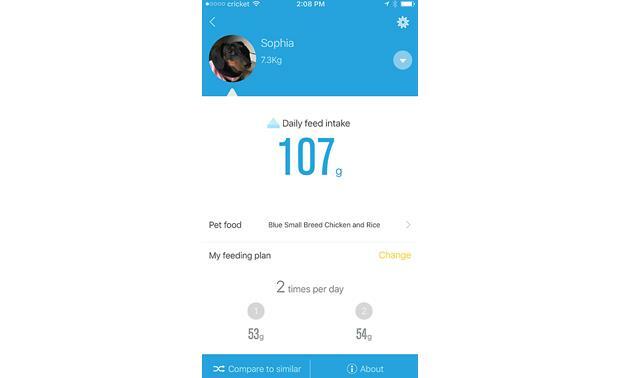 They also entered information about Sophia's food into the PetKit app, and got a custom feeding schedule recommendation. They use the built-in scale in the PetKit Fresh antibacterial bowl to make sure Sophia gets the right amount of healthy food every day. 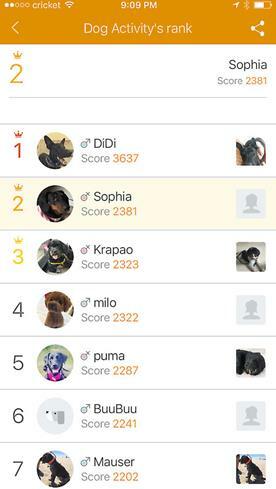 Keeping Sophia happy and fit is an ongoing process, but she did score second in her "weight class" for fitness points recently, so she's on the right track! 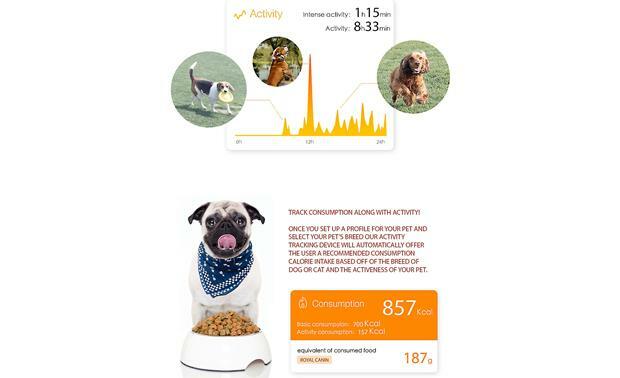 Overview: The Petkit Fit P2 Pet Activity Monitor is a small device that attaches to your pet's collar and monitors their activity level. 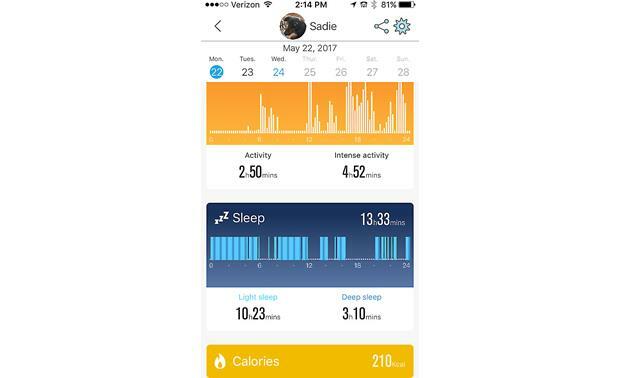 Using the Petkit app, you'll receive a report on your pet's total exercise and rest times. 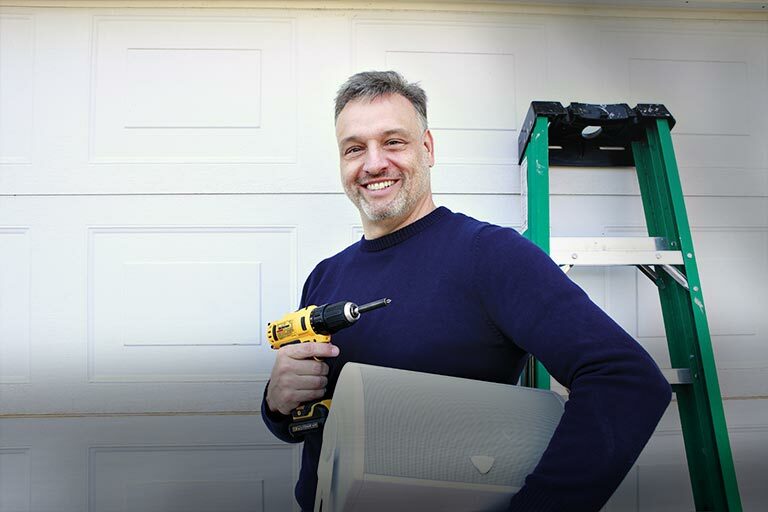 The Fit P2 weighs less than 1/2 ounce and is waterproof and dustproof. Design: The body of the Fit P2 is made of smooth anodized magnalium, an aluminum alloy. 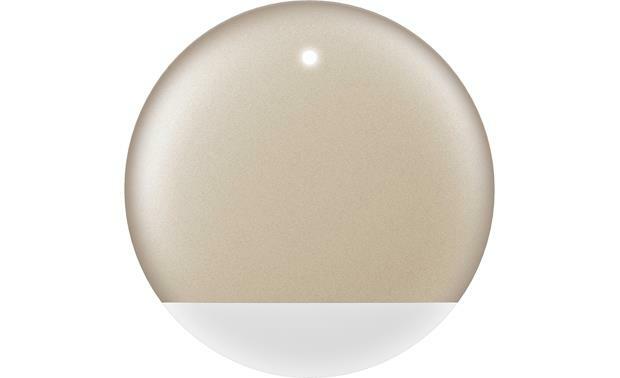 It is disk-shaped and approximately 1-3/16" in diameter. 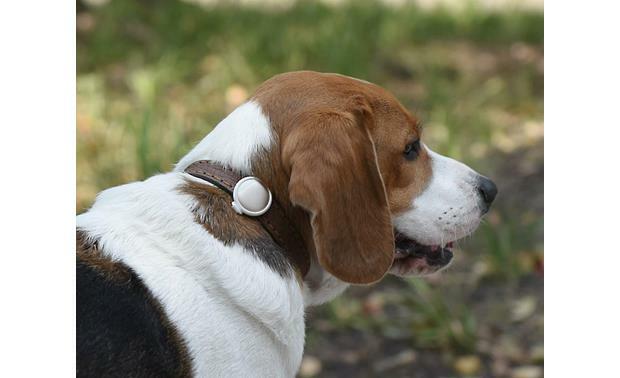 Inside is a 3D accelerometer and a 32-bit ARM processor to sense your pet's degree of activity and turn it into real-time data. The data is transmitted via Low-energy Bluetooth 4.0 to your smart phone or tablet. LED indicators provide a visual prompt of the device's working condition. Waterproof: The Fit P2 is sealed with a rubber ring to give it an IPX7 waterproof and dustproof rating. The module is able to withstand immersion in water up to 1 meter for up to 30 minutes. 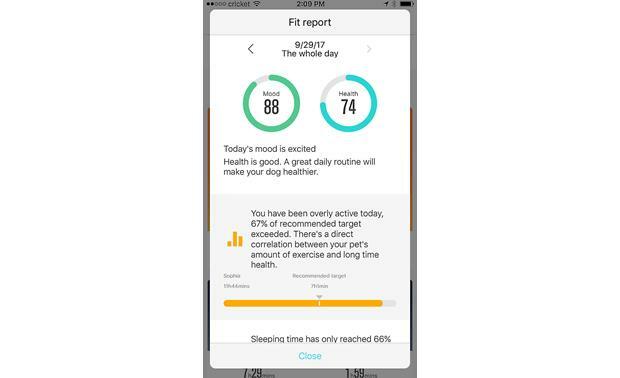 Petkit App: The Petkit App uses data from the Fit P2 to provide a record of your pet's activity. The app keeps track of the amount of time and intensity of your pet's activities, as well as his sleep trends. From this data, the app provides a custom report on your pet's health and mood, and provides suggestions to make appropriate adjustments. The app converts the activity rate to expended calories, and can provide recommendation on your pet's nutritional habits. The report covers each 24-hour period so you can see his performance progress. The Petkit App is compatible with Apple devices running iOS 8.0 or later, as well as Android devices (version varies with device). 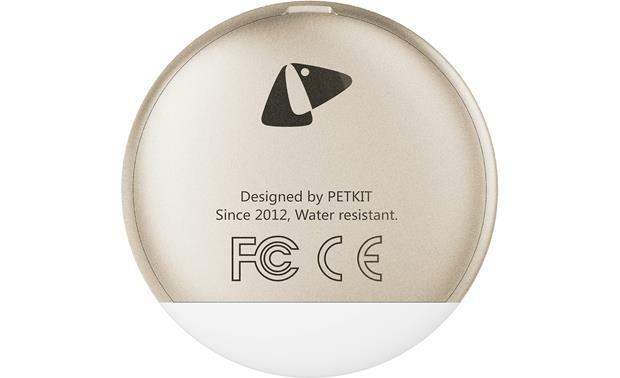 Power Requirements: The Petkit Fit P2 is powered by a CR2032 "button" battery (supplied). An opening tool is included to pry open the Fit P2 module for changing the battery. The battery has a typical life of approximately 4 months. The battery is a common type, and can be found at many retail locations. 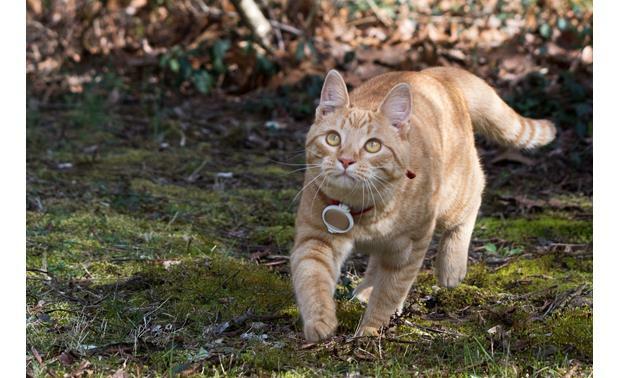 Searches related to the PetKit Fit P2 Pet activity monitor.